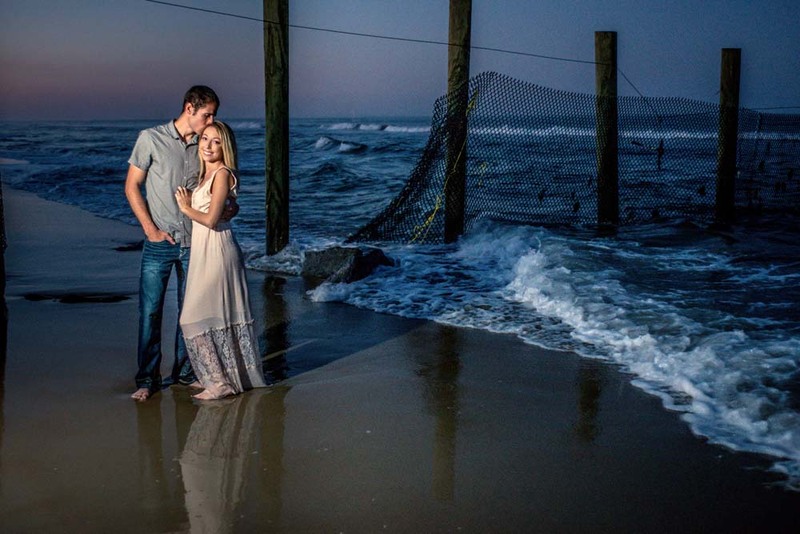 When you want to have engagement portraits taken in Virginia Beach it’s always best to find a photographer thats familiar with local hideaways. These little know spots throughout the city allow you to have images other may not. 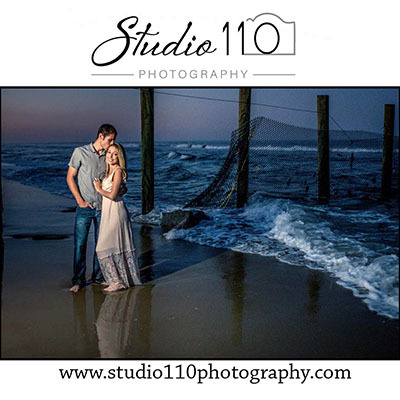 Studio 110 Photography has been photographing in Virginia Beach and Hampton Roads for over 20 years and knows where most of the hidden gems are. 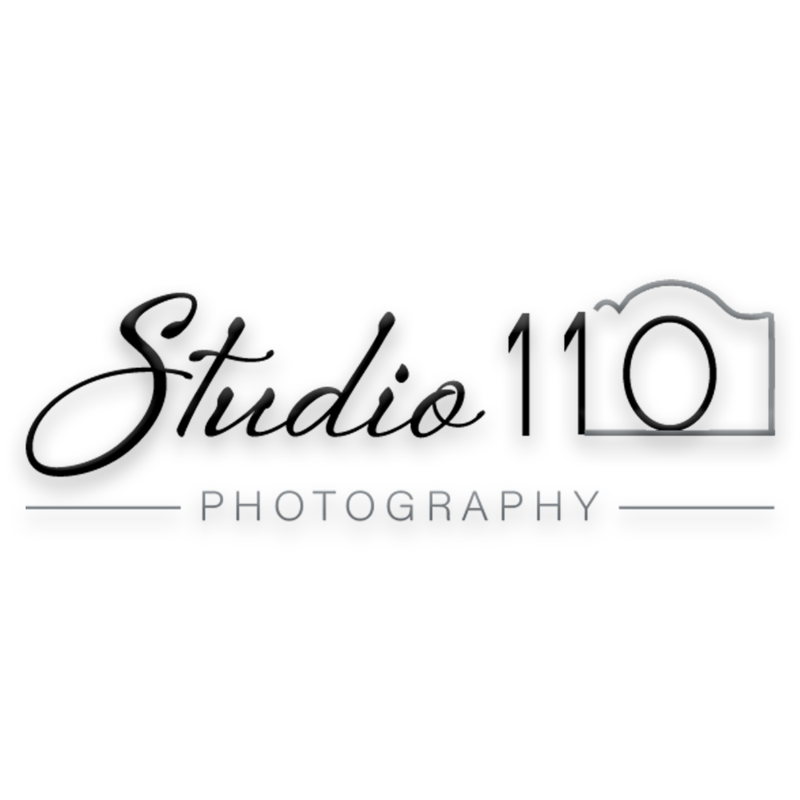 Contact us today to schedule your Virginia Beach portrait session.